Breathe life into your dragons and prepare them for legendary battles! Reclaim your beloved homeland by rebuilding Dragolandia, breeding cute baby hatchlings, and raising them into powerful warriors to fight off the Vikings. There are over 200 species of unique and highly detailed dragons to discover as you become the ultimate Dragon Lord in the most interactive and beautiful dragon breeding and battling game! 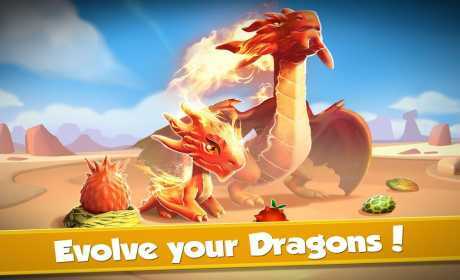 – Collect and discover all kinds of different dragons! 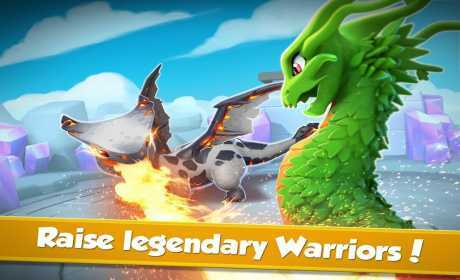 – Unleash Dragon Fury and thrash your way to victory! – Face off against other players in the Arena and win exclusive prizes! 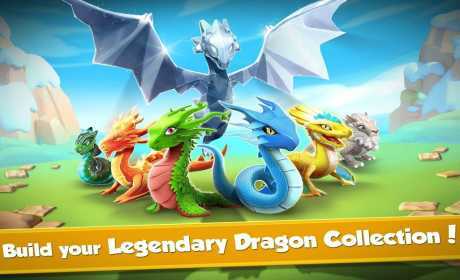 Pls dragon mania Legend latest version MOD unlimited everything . can u hack this game ??? ?